Mark Beretta is the sports presenter on Australia’s number one breakfast show, Sunrise. 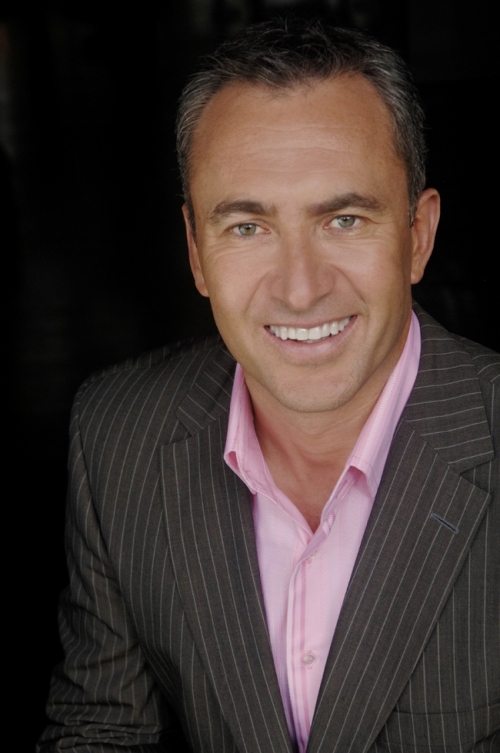 Beretts has been with Channel Seven since 1995, and has worked across News, Sport and Entertainment. Beretts is also part of Seven’s “V8 Supercar” commentary team, the host of “Rexona Australia’s Greatest Athlete”, and is a veteran of seven “Olympic Games” broadcasts. 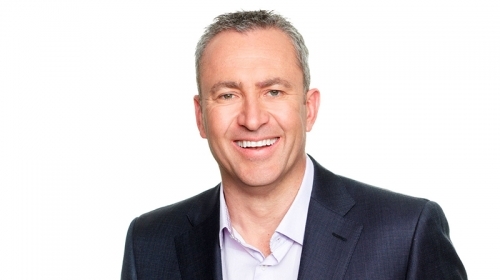 Mark has hosted Seven’s coverage of the “Olympic Games”, “Winter Olympic Games”, “Commonwealth Games”, “Bathurst 24 Hour Race”, “World Cup Aerials”, “Moomba Masters”, “Australian Super Touring Car Championships”, “Kellogg’s Surf League”, and “Seven’s Winter Sport Series”. Mark is also an athlete himself. He is a 10 times Australian Water Ski champion, a silver medallist at the “Singapore International Masters”, and held a U.S. record. Mark is a Board member of “Tour De Cure”, and has completed two rides to raise funds for cancer research and treatment. In 2010, he rode from Sydney to the Sunshine Coast, then in 2011 backed up with a ride from Sydney to Melbourne via the Snowy Mountains. Beretts has also dabbled in dance, proving a favourite on the seventh series of “Dancing with the Stars”. While sport has always been his first love, Beretts actually graduated with an Engineering Degree, and has worked with BHP and Honeywell. Mark lives in Sydney with his wife, Rachel, children Ava and Dan, and their dog, Harry. He is also an Ambassador for “ChildFund Australia”, “Fight Cancer Foundation”, and the “Australian Paramedic Support Foundation”.